How Far is Primus Epsilon? When developers of repute, great architects and highly renowned consultants come together what you get is “Real” estate that can be a high-value asset for years to come. We, Primus Developers Pvt. Ltd. bring to you a premium gated community of plotted layout - Primus Epsilon which is unparalleled in beauty, luxury and conveniences, made possible with great quality and execution. 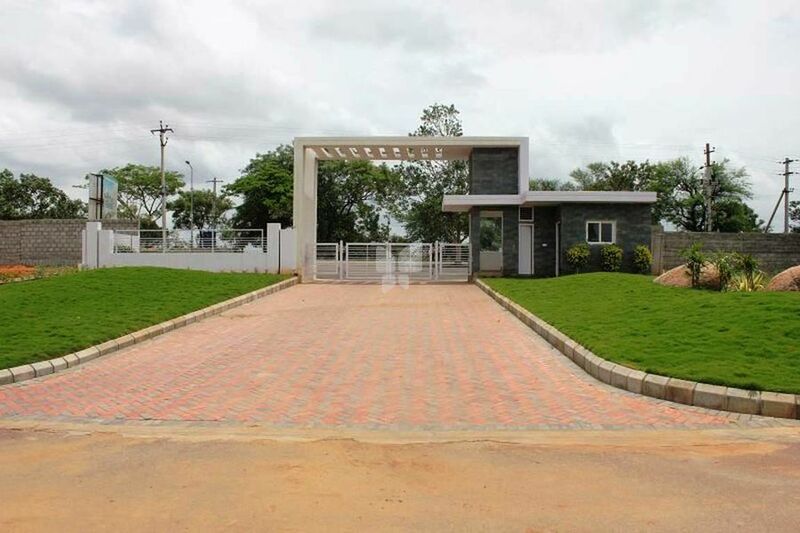 Primus Epsilon redefines plotted layouts in Gundlapochampally, Kompally- a well developed residential zone in North Hyderabad surrounded by premium gated community projects. Plot sizes:267, 300, 350 and 400 sq. yds.